A new Miami jazz group. 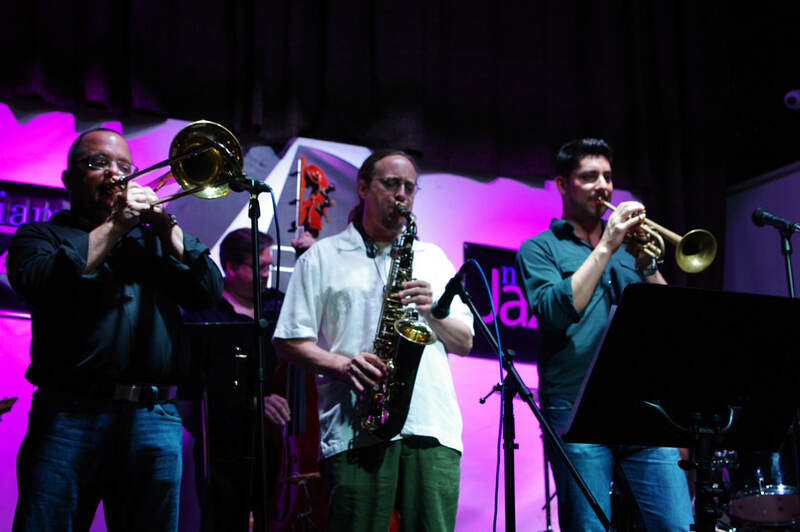 For booking or more information, contact us at: info@miamijazzconsort.com. Next performance 2/13/19 with Svetlana at Open Stage Club, Coral Gables, FL.